Dr. Aaron Seubert is dedicated to bringing the highest quality of care to all of his patients. He has a unique eye for detail and is extremely attentive to all of his patients. Dr. Seubert's goal is to make every person feel comfortable and a part of his or her care. Dr. Seubert is a very caring professional and will work to meet your dental needs. 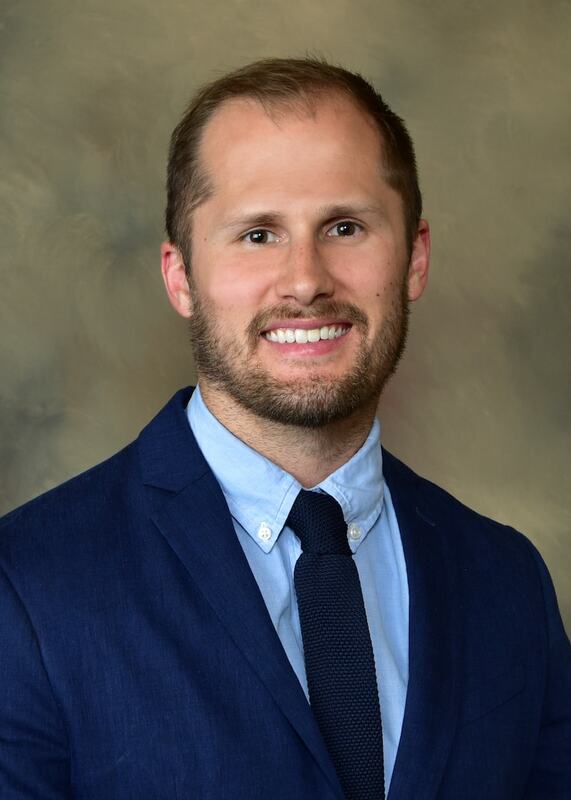 Dr. Seubert received his undergraduate degree from the University of Minnesota Twin Cities in Kinesiology. He then attended Marquette University School of Dentistry, where he earned his Doctor of Dental Surgery degree. While in school, Dr. Seubert participated in may outreach programs affiliated with the dental school including Give Kids a Smile and Mission of Mercy. Dr. Seubert is also a member of the American Dental Association. Dr. Aaron Seubert's free time is enjoyed with his family and friends. He is a sports enthusiast with a love for golf and hockey. He also enjoys traveling, trying new restaurants and collecting vinyl records.